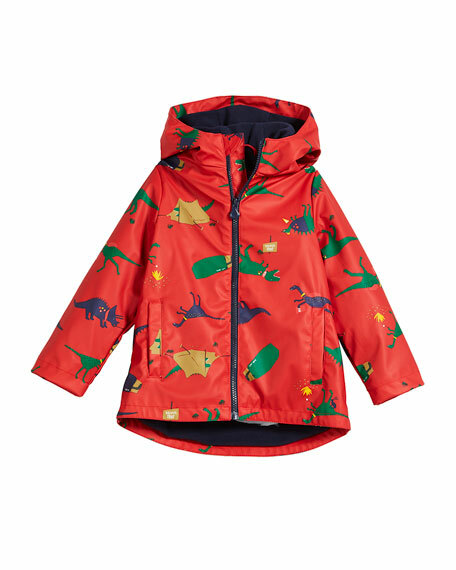 Joules rain coat in dinosaur pattern. 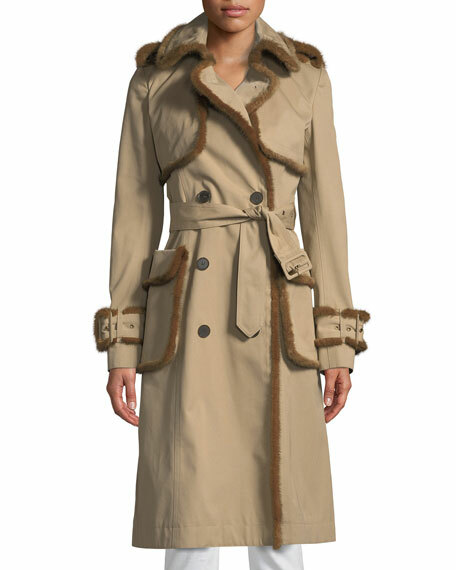 For in-store inquiries, use sku #2679302. 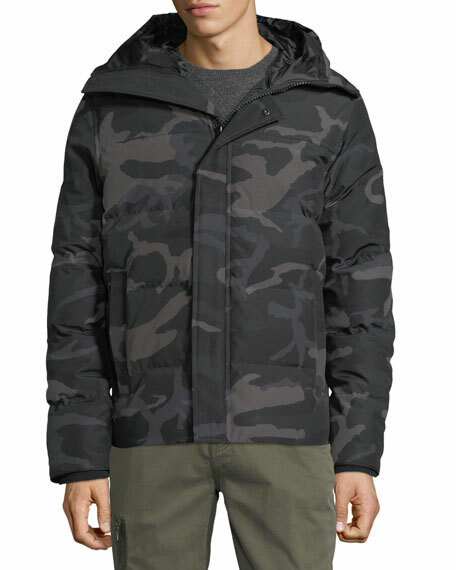 Canada Goose "Macmillan" men's puffer parka coat. Hooded collar; snap placket, hidden zip front. Long sleeves; logo patch at left shoulder. Vertical front slip pockets. Shirttail hem. Polyester/cotton; nylon lining. 625 fill power white duck down. Made in Canada.